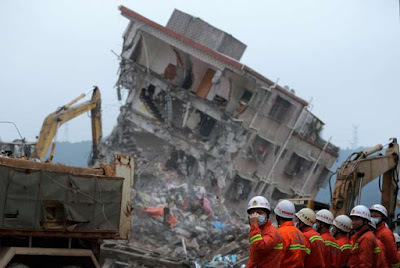 Rao Liangzhong of the Shenzhen Emergency Response Office says that a migrant worker, Tian Zeming, was rescued around dawn on Wednesday (Chinese time). "He told the soldiers who rescued him, there is another survivor close by," Xinhua said. 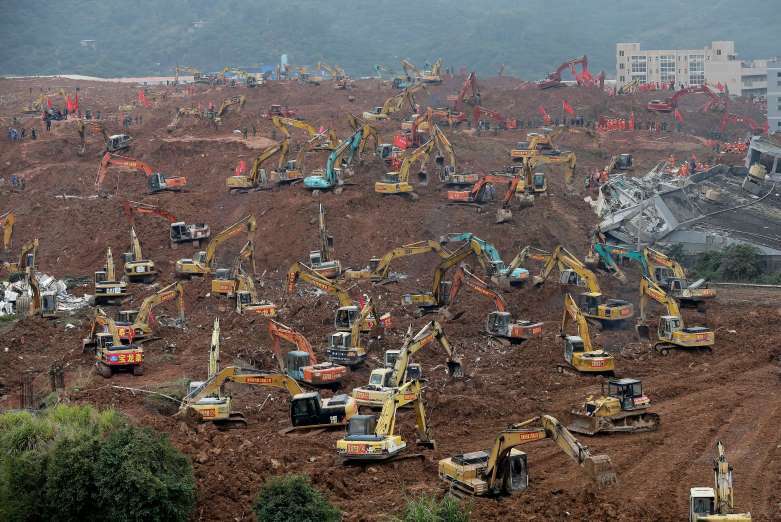 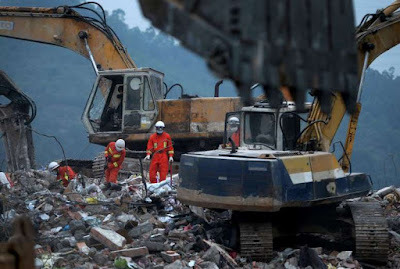 The government has said more than 70 people are missing in China's latest industrial disaster, although this figure continues to be revised down as authorities make contact with people who were believed to have been buried but were not.